We’ve entered a New Year and a brand-new edition of the Dubai Shopping Festival (DSF) is just what the doctor prescribed to cure those start-of-the-year blues. The city is brimming with events, steal-worthy deals, life-changing raffle draws and thrilling performances until February 2, which means you have two weeks to make the most of it all. Here’s a checklist to help you keep track of the best of DSF 2019. Weekend surprises: TGIF takes on fresh significance with the DSF series of Weekend Surprises – local and international brands serve up exclusive deals on specific days (Thursday, Friday and Saturday), and locations, until February 2. Here’s the catch though – the deal is only unveiled 24 hours in advance, so stay logged into the official DSF website mydsf.ae. 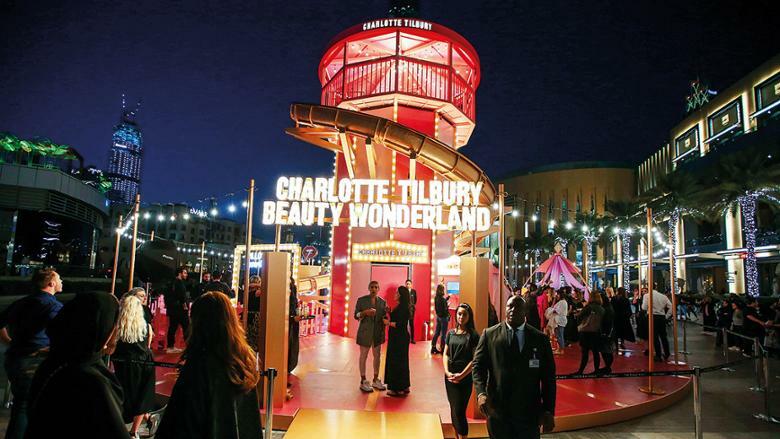 Charlotte Tilbury in a beauty wonderland: Popular cosmetic brand Charlotte Tilbury is running an activation at The Dubai Mall and Friday’s the last day – make-up aficionados can dabble in workshops and games for the celeb-favourite brand’s new collection Pillow Talk. The Outlet Village: Along with markdowns on high-end brands such as Michael Kors, Ted Baker and Hugo Boss, The Outlet Village has an array of events and activities lined-up for fashion lovers this DSF. Fashion Comes Alive is a cool interactive competition where winners can meet renowned fashion consultant Aishling Kielthand and get first-hand tips during a four-hour styling session. You’ll also have access to hair and beauty experts onsite who’ll finish your look free of charge, after which you can enjoy a cover shoot at the photo booth. Meanwhile, men can step into His Style Pod – a virtual wardrobe that uses 3D body mapping to allow shoppers to try on more than 30 outfits from retailers. Shop the night away: We hope you’ve got your shopping shoes ready. DSF has organised mid-week shopping sprees at malls around the city. From 6pm to 12am shop until you drop, availing of dream discounts on high-street and designer labels, freebies when you shop, as well as special in-store fashion and styling events. It’s happening January 23 at The Mall of the Emirates and January 30 at Dubai Festival City. 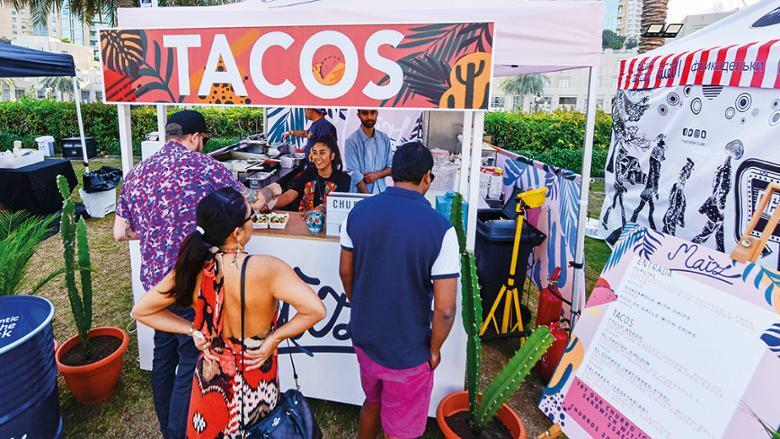 Street Fest at Dubai Mall: There’s options galore for those who aren’t fans of retail too – The Dubai Mall is hosting a Street Fest until Saturday. Twenty-two talented street performers from around the world will turn the mall and the waterfront promenade into their oyster with over 500 live shows that will be a mix of dance, circus, art, comedy, theatre and more. Visit thedubaimall.com/dsf. 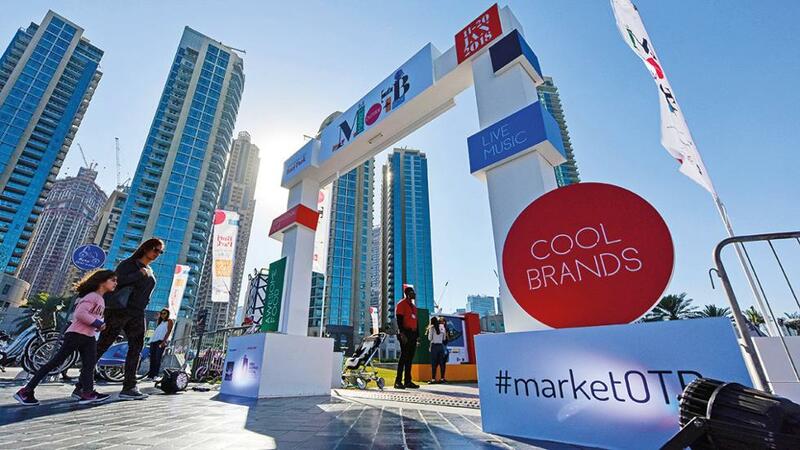 Market Outside The Box: Market Outside the Box returns from January 24-February 2 at Burj Park. The outdoor market will once again turn recycled shipping containers into stalls featuring local and regional designers showcasing fashion, jewellery, accessories and home decor. There’s also live entertainment and food trucks. Street Fest at City Walk: You can also take to the streets at City Walk this weekend and enjoy a mix of hip-hop, graffiti, live entertainment and street dances. 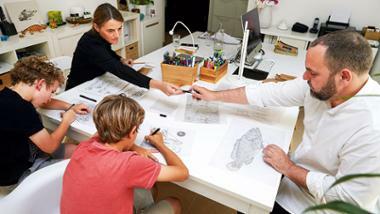 For talented tots, there’s the Junior’s Street Fest, running from 5-10pm Friday and Saturday. The main event kicks off on January 25 and 26 when a carnival of trampolines and bouncy castles arrive. Fireworks: End your weekend escapades with a bang all through DSF – firework shows are scheduled at The Beach (8pm), Al Seef (8.30pm) and La Mer (9pm) every Thursday and Friday. Al Seef Heritage Souk: While DSF draws in the world to Dubai, Al Seef’s Heritage Souk will draw you into the history and culture of Dubai with carnival rides, traditional Emirati games, a treasure hunt maze, live music by Jalassat Khalijia and exquisite Emirati souks. You can also try your luck at the weekly raffle draws that you can enter when you spend Dh200 and above. La Mer: The popular waterfront destination is hosting Drumming Sessions every Friday and Saturday until February 2 at 4pm, 5pm and 6pm. Later, turn up the heat at the Fire show that runs from Thursday to Saturday, with three shows each at 7.30pm, 8.30pm and 9.30pm. 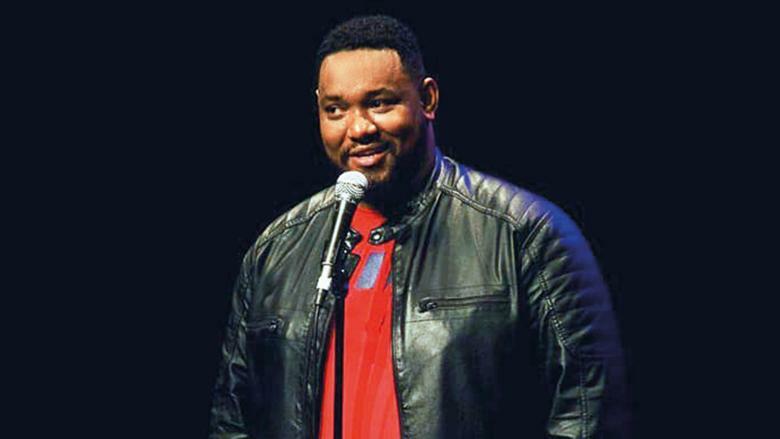 Good food and laughter come together at Movenpick Hotel’s Urban Bar and Kitchen (UBK) — the restaurant is hosting comedy nights every month, and the first show kicks off on January 24 with award-winning comic Carvin H. Goldstone. 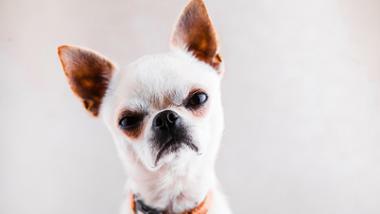 The South African comedian delves into his childhood growing up in the diverse culture of South Africa through hilarious quips and banter. Entry is free, call 056 344 2662. The 2019 Omega Dubai Desert Classic golf tournament is from January 24-27 at the Emirates Golf Club. 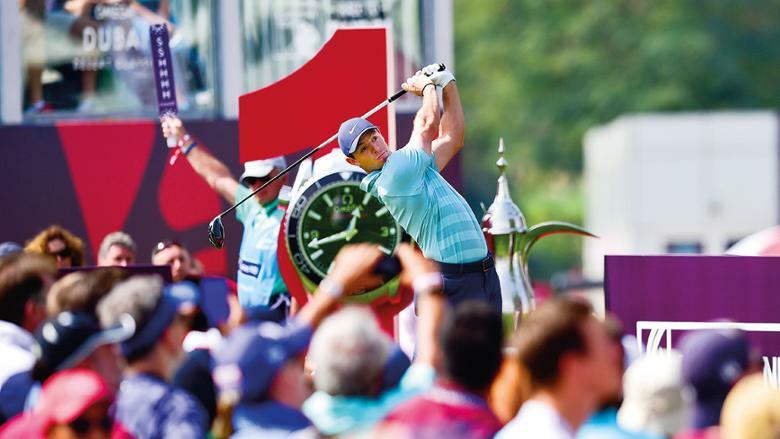 Witness the world’s top golfers such as Li Haoting, Rory McIlroy, Henrik Stenson and more battle it out for glory. Tickets from Dh75 at omegadubaidesertclassic.com. 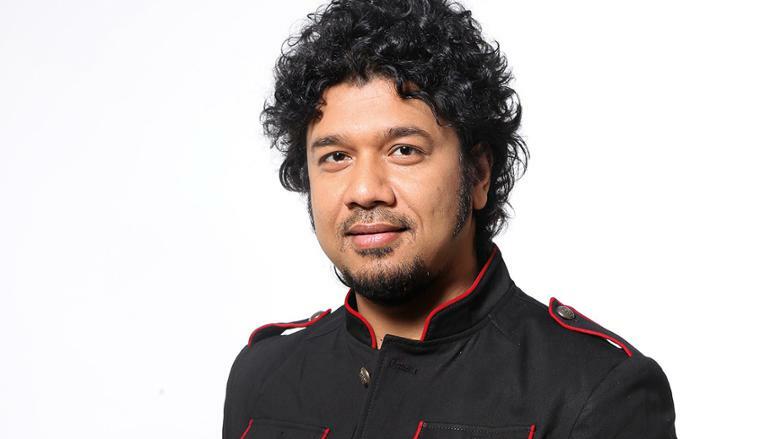 Indian playback singer Papon will regale audiences on January 26 with a performance at Hard Rock Café Dubai Festival City. The Assamese singer – real name Angaraag Mahanta – is known for songs like Moh Moh Ke Dhage, Kyon and Humnav. 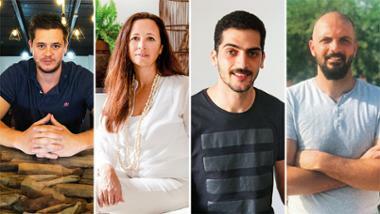 From 9pm; tickets cost Dh175 at meraticket.com. How do you make musical theatre more whimsical? By watching aboard a historical ship, of course. The QE2 is showing Sun Records: Where Rock ‘n’ Roll Was Born on January 23 and 24 – a musical tribute to the record studio that launched the careers of Rock ’n’ Roll legends such as Elvis Presley, Johnny Cash, Roy Orbinson and more. 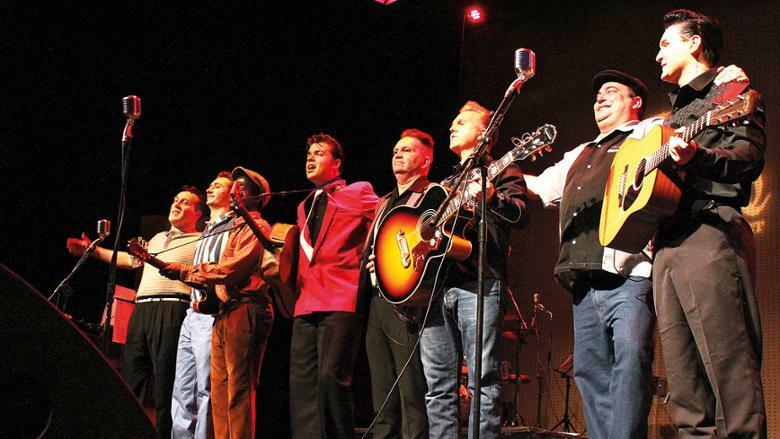 The concert will whisk back in time with a recreation of the story of Sam Philips, who founded the Memphis studio in 1954 that gave the world classic ditties such as That’s Alright Mama, Great Balls of Fire, I Walk the Line, Blue Suede Shoes, Good Rockin’ Tonight and more. Show starts at 8pm; tickets from Dh180 at platinumlist.net. After the King of Rock ’n’ roll, get an earful of the King of Pop at the Michael Jackson Forever tribute concert on January 24 at Sheraton Abu Dhabi. The free concert at the hotel’s B Lounge will see live musicians perform classics such as Beat It, Thriller and Billie Jean out on the beach. From 7pm. Call 02 677 3333. Iconic Pakistani rock band Junoon, who broke up in 2005, are bringing their comeback concert to Dubai on Friday. The band touted as the U2 of South Asia and known for timeless hits that defined the nineties such as Sayonee, are performing at the Dubai Duty Free Tennis Stadium. Show starts at 8pm; tickets from Dh150, platinumlist.net. 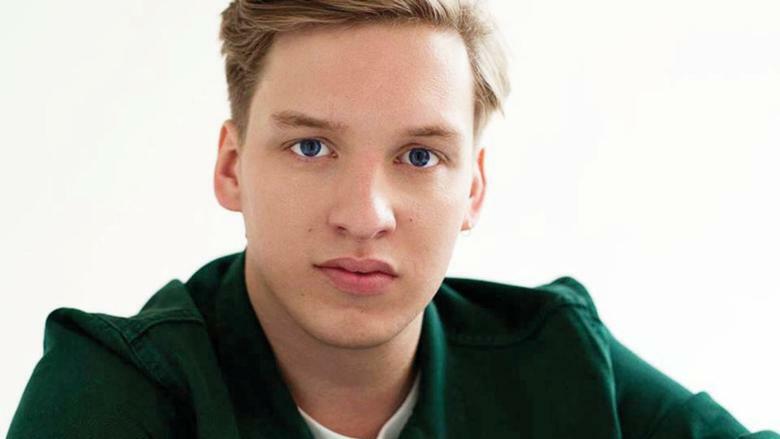 English singer-songwriter George Ezra is bringing his soulful bass-baritone voice to the UAE on January 22 at the Dubai World Trade Centre. The Shotgun hit maker first rose to fame with his single Budapest, and is making his Dubai debut. Doors open at 7pm; show starts at 9pm. Tickets from Dh295 at ticketmaster.ae.